I found your listing on AgentMarketing. 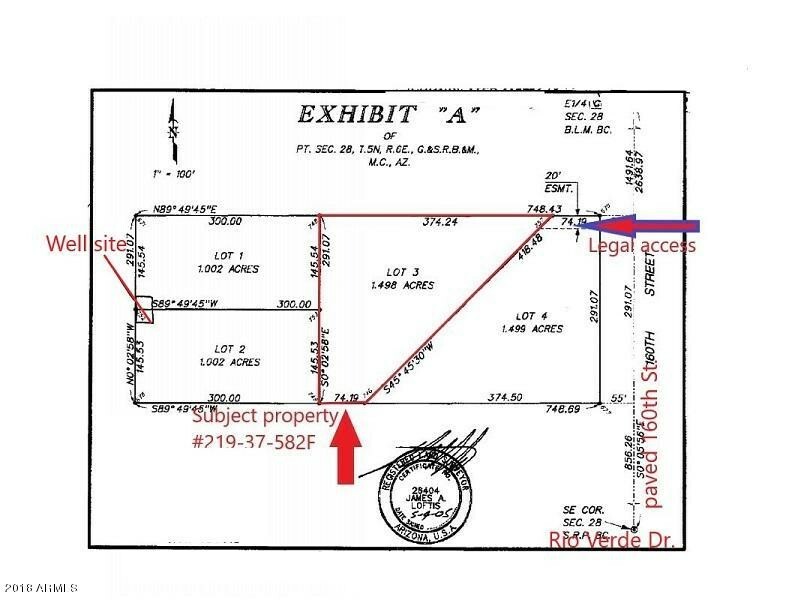 Please send me more information about 28425 N 159th Street in Scottsdale as soon as possible. 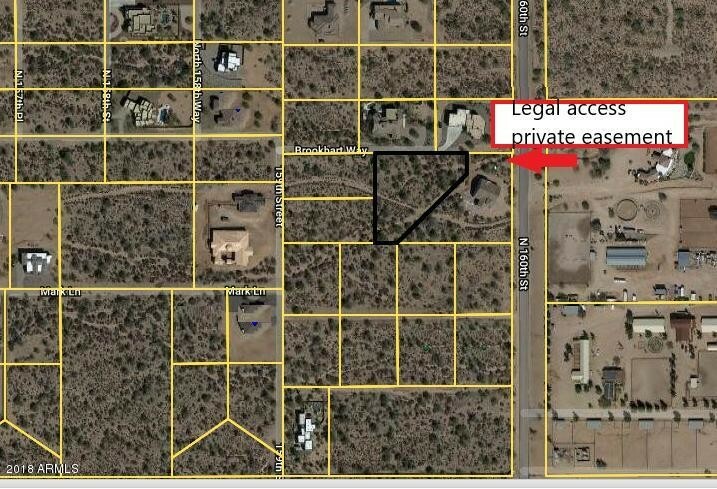 SCENIC 1.5 ACRE MOUNTAIN VIEW LOT..... PAVED ACCESS, WATER FROM 50+ GPM SHARED WELL, UNDERGROUND UTILITIES, VIEWS OF 4 PEAKS, LUSH SONORAN VEGETATION, AREA OF HIGH END CUSTOM HOMES. PERFECT FOR YOUR DREAM HOME, SPEC HOME, OR MINI RANCH. BRING YOUR HORSES, OFF ROAD VEHICLES, SPORTS CARS, AND RV'S. NO HOA, LOW PROPERTY TAXES. CLOSE TO VERDE RIVER, GOLF COURSES, TONTO NATIONAL FOREST, AND MUCH MORE. CALL AGENT FOR ADDITIONAL DETAILS AND PRIVATE TOUR.